Fill out this form with your contact information and one of our reps will call you to schedule your in-person consultation. This consultation will give you an opportunity to ask questions and get ideas from one of our flooring specialists. 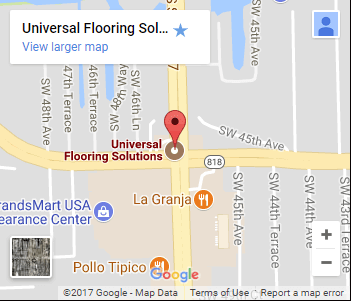 We provide custom solutions to meet your direct flooring needs. There is no singular approach. We will make recommendations and create a plan that works within your budget. After the consultation process, based on your input, we will provide our suggestion on the overall look, feel, and type of system that is to be delivered. Our services will add value and enhance the appearance of your home or facility. We perform floor covering & installation services, as well as floor cleaning & restoration on any type of floor. CALL (866) 450-1227 TO SCHEDULE A FREE ESTIMATE!